On the Get Optimized podcast, the focus is on scaling your business, acquiring new customers and marketing profitably. While those things are great and necessary for a successful business, your business performance often depends on your own performance. If you can’t bring your a-game because you’re tired or lack energy, your business suffers. 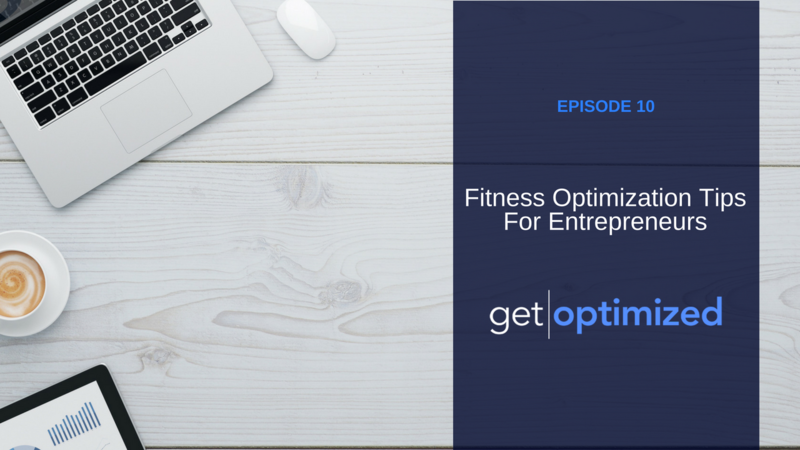 In this episode, you learn the fundamentals of optimizing your own fitness so you can fuel your business with peak performance every single day. Are you ready to be an authority, scale your business and accelerate growth? Go to https://natekennedy.com/free to receive Nate’s best resources for free!